Wiley X sports glasses for kids are all about protection from their frames to their impact resistant lenses. These sports glasses come in a variety of styles that provide premium protection. They can be customized to have clear lenses for cloudy days or polarized lenses for the sunny days. Want to have the best time out on the water with your kids? 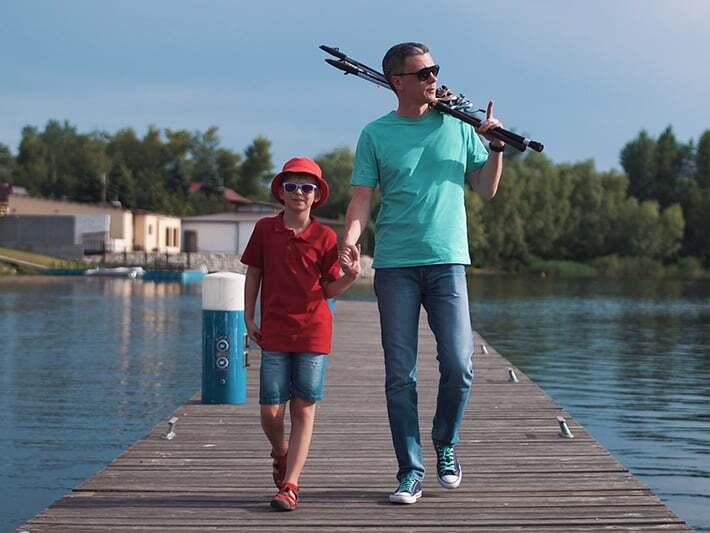 Make sure that your kids eyes are protected and don’t miss the big catch. Wiley x sports glasses provide a comfortable fit and make sure that your kids are protected from the sun with a wrap around design and fun colors. Additional protection is provided in the customized impact resistant lenses for any time of the day. A wide variety of Wiley X sports glasses are available in prescription or non-prescription at Eyewear Gallery. 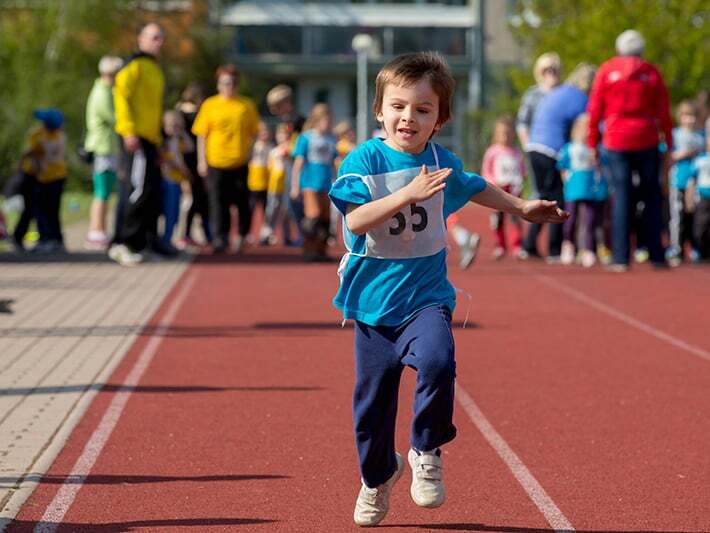 Going on a family jog or running a family marathon? Make sure everyone’s eyes are protected while under the sun. Wiley X sports glasses for kids keep sweat out of your child’s eyes while giving them the maximum protection. These sports sunglasses will cut the glare from the sun and help them focus on reaching the finish line. 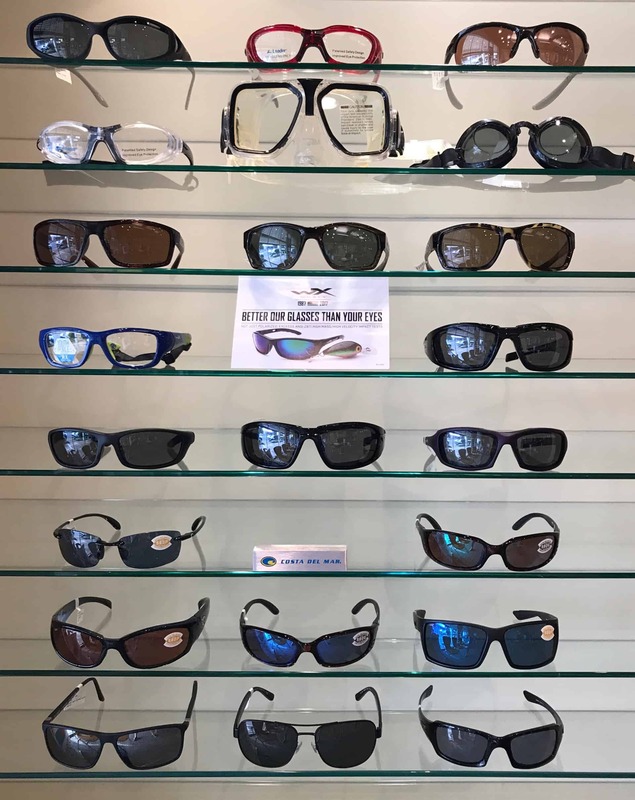 Eyewear Gallery can customize your child’s Wiley X sports sunglasses in prescription or non-prescription to fit their running needs. 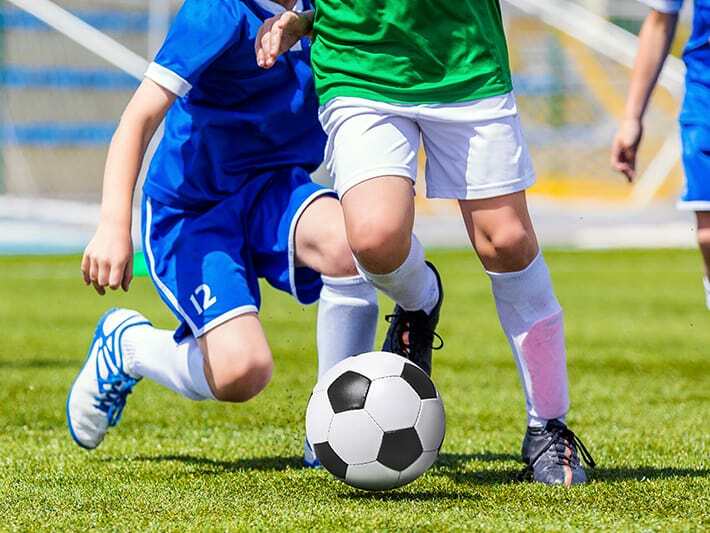 Want to make sure your child is giving it their all on the field? Wiley X sports sunglasses for kids can be customized to fit their needs in any weather. Wiley X sports sunglasses will also ensure that your child stays safe with durable frames and impact resistant lenses. Eyewear Gallery can help you and your child customize your Wiley x sports sunglasses for your soccer needs. Do your kids love being on the diamond? Don’t let the sun or their vision get in the way. Wiley X sports sunglasses are available in prescription or non-prescription at Eyewear gallery. These sports glasses provide supreme protection from the sun with polarized lens options that also cut the sun’s glare. In addition Wiley X has wrap protection that will keep dirt and sweat out of their eyes. 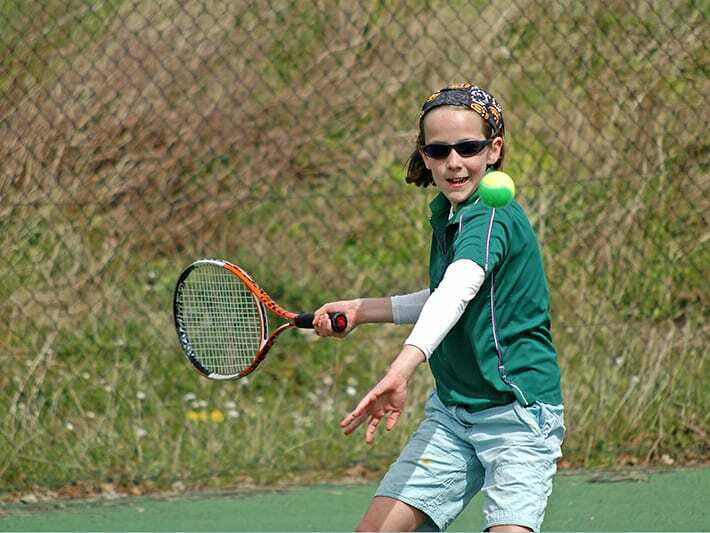 Are you having a day out on the court with your family or have an upcoming tennis player? Don’t let the sun get in their way of winning the match. Wiley X sports sunglasses for kids will protect their eyes with polarized lens options. Theses sports glasses are available in prescription and non-prescription to accommodate any visual needs at Eyewear Gallery. Wiley X provides superior protection from the sun and any type of impact. Do you and your kids have the right sun protection while out on the course? Wiley X sports glasses for kids are available in prescription and non-prescription at Eyewear Gallery. 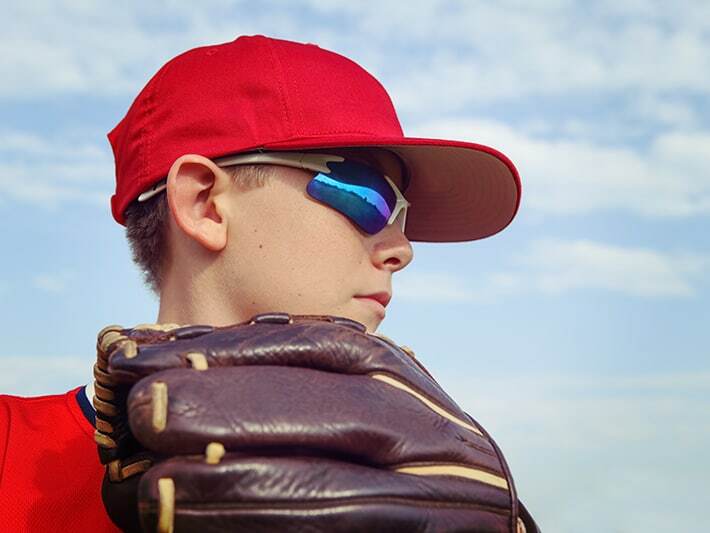 These sports sunglasses allow your kids to be comfortable while protecting their eyes. 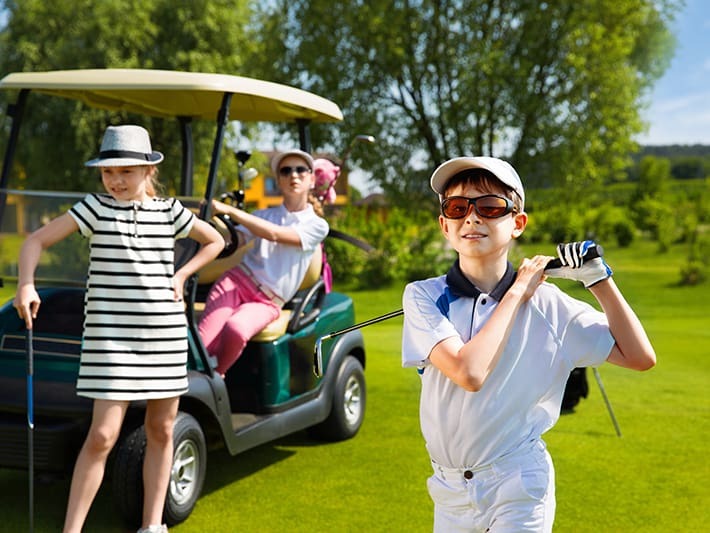 From having a fun day out on the course to playing in a golf tournament your kids will be able to see clearly with customized Wiley X frame and lens options.